on your honeymoon vacation in Royal Spa! 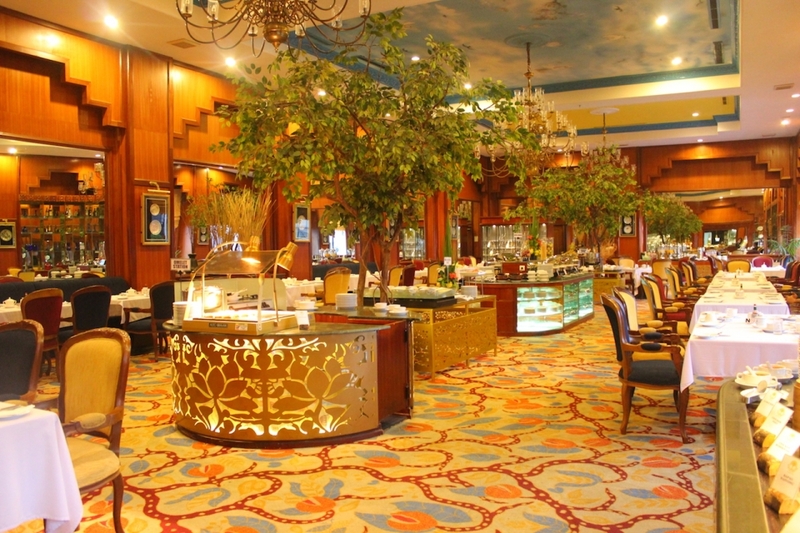 Our representative will meet and drive you to Royal Spa hotel. Simply tell us your flight number and we will do the rest. 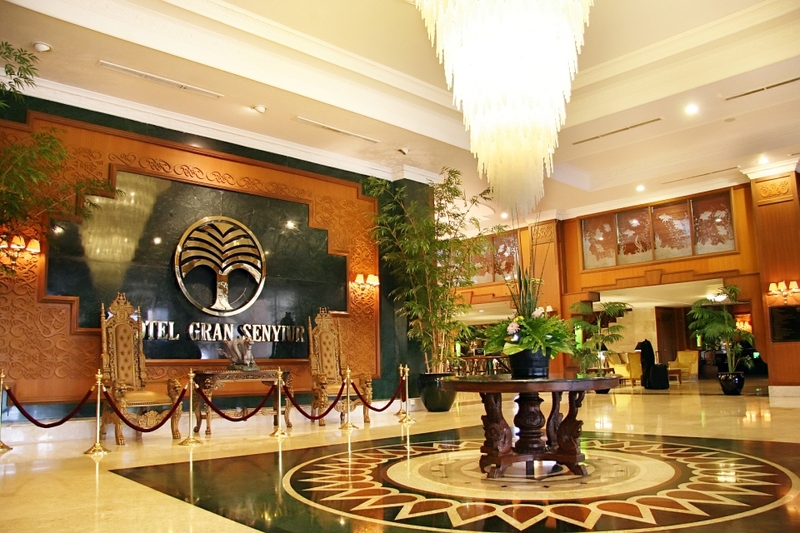 Gran Senyiur Hotel is a five-star hotel in Balikpapan, East Kalimantan, Indonesia. 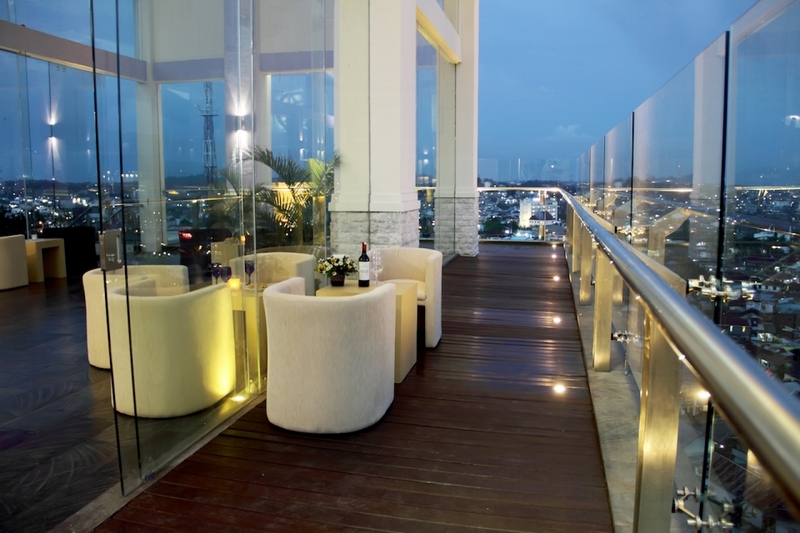 The elegant 10-story located at the top of the Pasir Ridge hill, overlooking the city of Balikpapan and the open sea, strategically built in the heart of major business offices and has easy access to places that meet your needs, it is well-known as a hotel in Balikpapan host national & international conventions & exhibitions for many times. 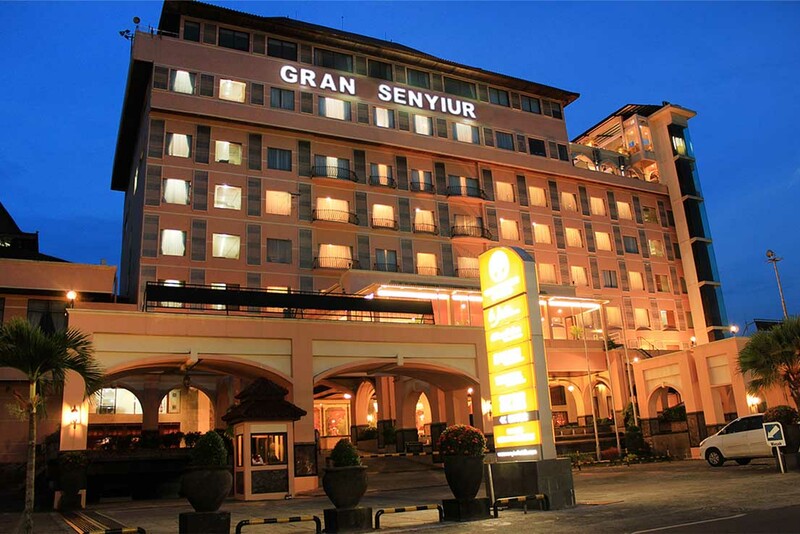 Strategically located at the heart of the city, it takes only a few minutes drive from Gran Senyiur Hotel to airport, shopping venue, beach, harbour, hospital and government districts. 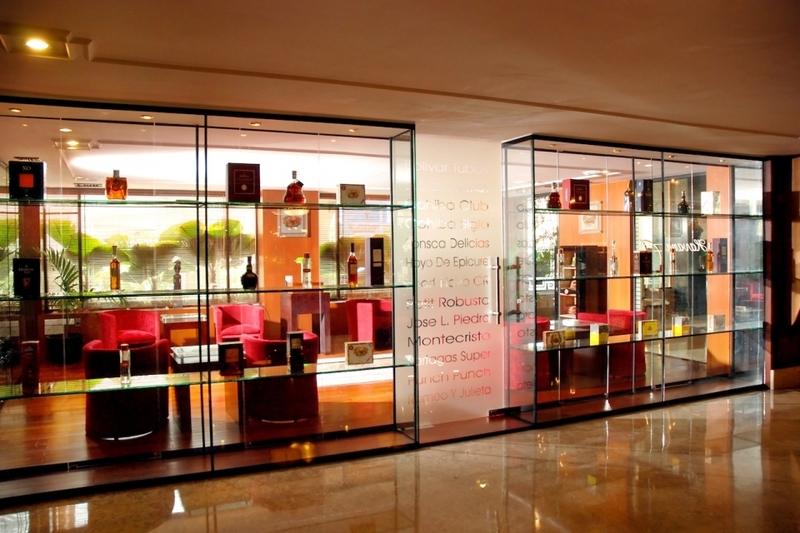 Gran Senyiur Hotel remains true and consistent in bringing our valued guests the essence of quality service and continuing to innovate ourselves. For the past year, we have renovated our rooms, reinvent our service and amenities, and continual creation of new menus in adapting to succulent and healtier eating. Embracing the Culture of True Respect and Caring, our team members are committed to satisfy to the utmost needs of our guests.